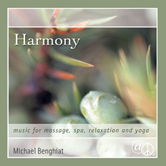 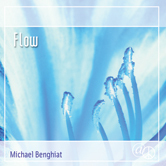 SUNLIGHT, music for massage, spa, relaxation and yoga, is the ideal massage music for Michael Benghiat fans who loved his first CD for At Peace®, HARMONY. 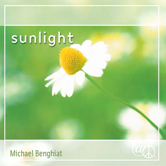 Like HARMONY, SUNLIGHT also offers beautiful, tranquil melodies and a rich assortment of layered, acoustic instrumentation. 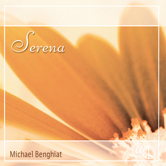 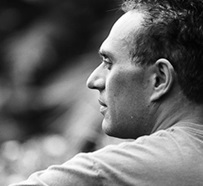 The subtle rhythms and beautiful melodic textures created by Michael on piano, keyboards and percussion accompanied by Stephanie Bennett on harp and Brice Martin on flutes, offer an emotional richness and spiritual depth that is difficult to achieve and even harder to find on most relaxation genre CDs. 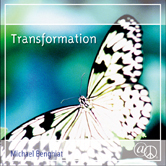 As you listen to the tracks, we hope you too will sense Michael's inspiration - the natural beauty and panoramic splendor of the Big Sur coast of California, as well as his love of gardens and nature as the ideal setting for meditation and contemplation. 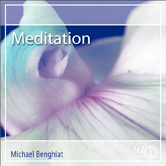 With this album, SUNLIGHT, Michael has once again created enchanting relaxation music that will engage your mind, body and spirit.